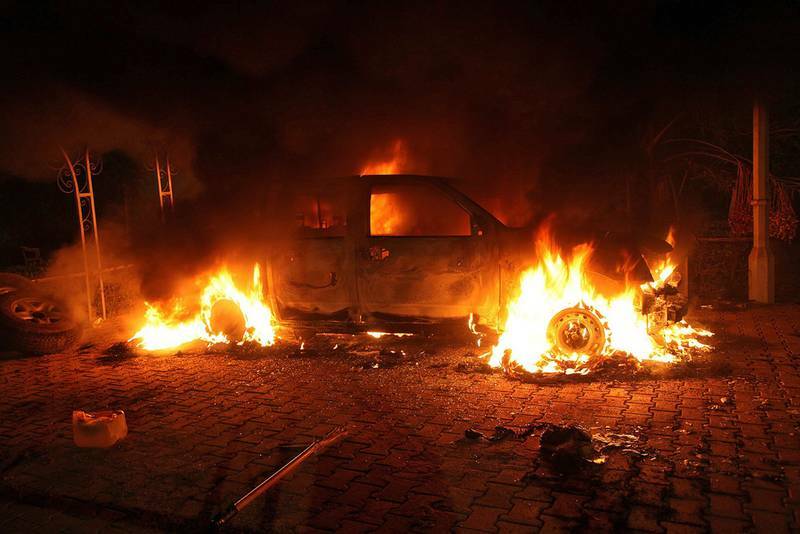 Perhaps the enlightened truthseekers of the House committee would have thought it prudent to note that the Benghazi incident was the direct outgrowth of a criminal US policy of collaboration with terrorists, the leader of whom is now, according to somesources, connected to ISIS/Daesh in Libya. 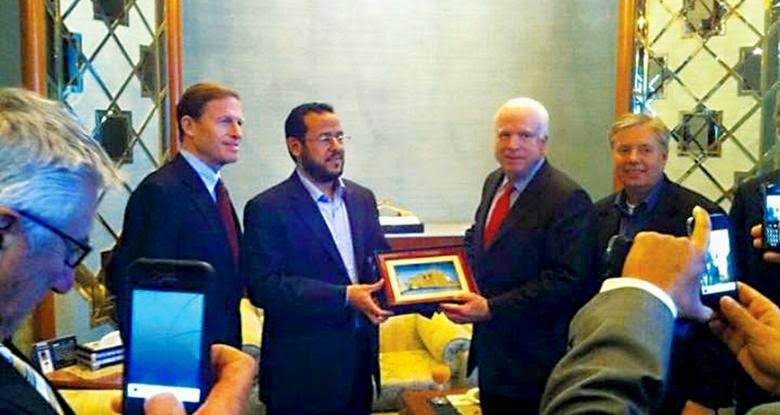 But, alas, such explosive information, publicly available to those who seek it out, would have been deeply embarrassing to the undisputed grandmasters of wrongheaded political posturing, Senators John McCain and Lindsey Graham, both of whom gleefully posed for pictures with the hardened terrorist leader Belhadj. Oops.